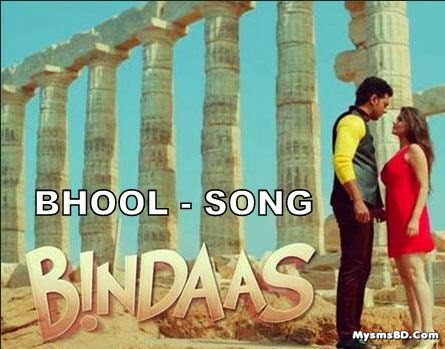 Bhool Song From Bindaas (2014 Movie) : Bhalobeshe Kono Bhul Kori Ni Ami is 3rd song release from Kolkata Bengali movie Bindaas. This song sung by Arindom and Shalmali Kholgade. Tollywood Superstar Dev and Srabanti is starring this video. This song music compose by Arindom and lyrics written by Prasen. Bhalobeshe kono bhool kori ni ami (x2)"